In order to save emission costs, UPS has created an electric bicycle conversion to deliver packages in Portland metropolitan area. UPS is known as one of the prestigious logistics company worldwide. Everyday, it is delivering packages from one city to another and we can only imagine how costly it can be for them. This challenge has sparkled to create an electric tricycle to deliver goods in Portland. This ebike is the newest way UPS plans to cut down on its emissions. As city populations grow, traffic, noise, and air quality become more of a concern. If the prototype continues to test well, it could begin popping up in other cities across the United States. Testing began back in 2012 in Hamburg, Germany. Four containers were placed in central locations around the city for storing packages. From these locations, deliveries were then made either on foot or with the specialized bicycles. The program was a big success in easing traffic congestion and reducing emissions. Portland, Oregon was the logical next choice for testing their program. UPS already uses standard bicycles seasonally throughout the city. Adapting to an electrically-assisted ebike means more packages per bike and an easier ride for the worker. Like many other ebikes, UPS has equipped theirs with an electric motor. This makes it easier to cover long distances, heavy loads, and hilly terrain. 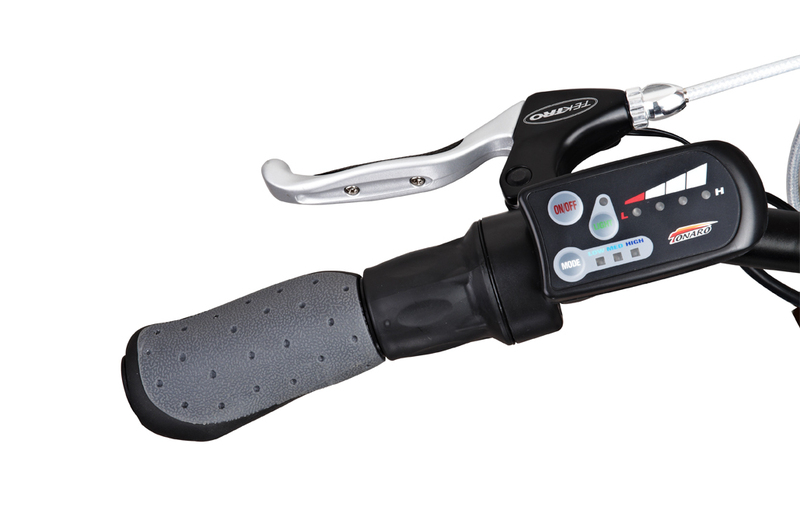 While human power can be used to make the bike more energy efficient, the eBike can be operated on battery or pedal power alone. For now, the UPS ebikes will remain in the Portland area. The company wants to continue checking the reliability, design, and integration into the city’s infrastructure. If all tests are positive, UPS could begin testing the ebike in other cities in 2017. 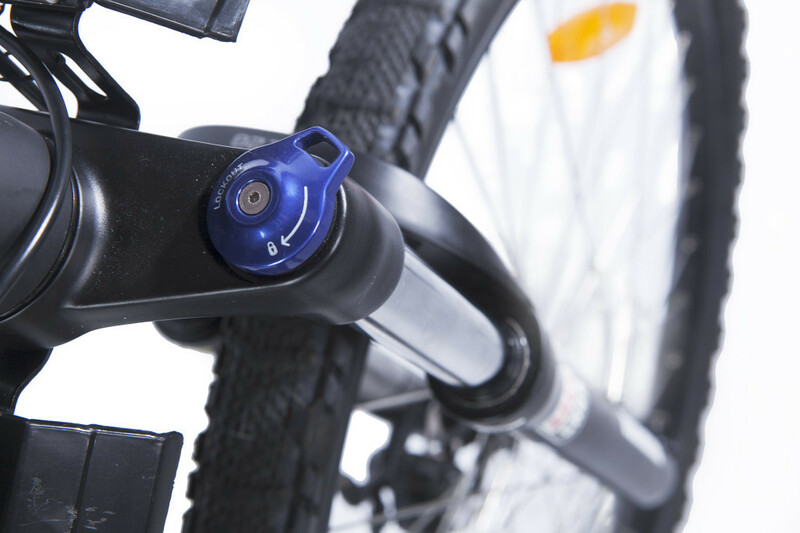 Whilst an electric bike conversion allows you to utilise an existing standard bicycle by adding a motor, a purpose built electric assisted pedal bike – or ebike – will often cost less and will generally provide a better-balanced riding experience. Ebikes are most often used for commuting and recreational activities. It is clear however that businesses are beginning to consider electric bikes to decrease costs and improve efficiency and flexibility. Looking for a power cycle electric bike for your business? 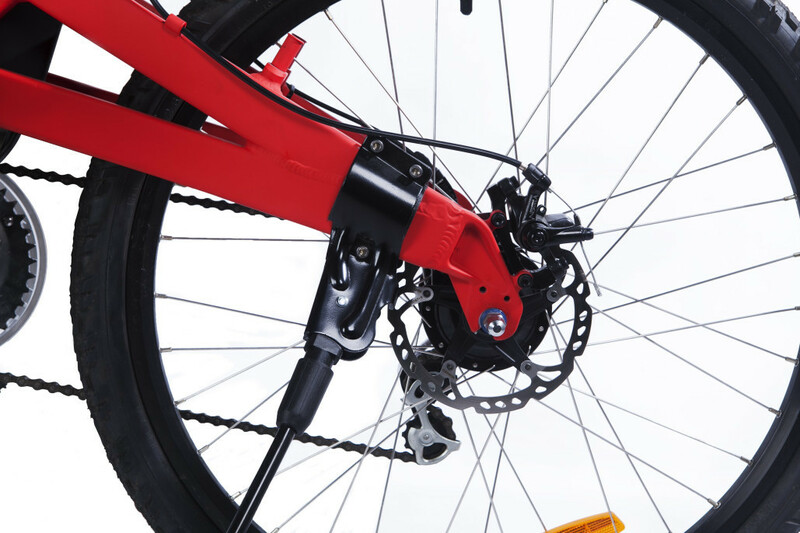 Check out our e bike shop to see all Aseako ebikes that will suit you and your business. 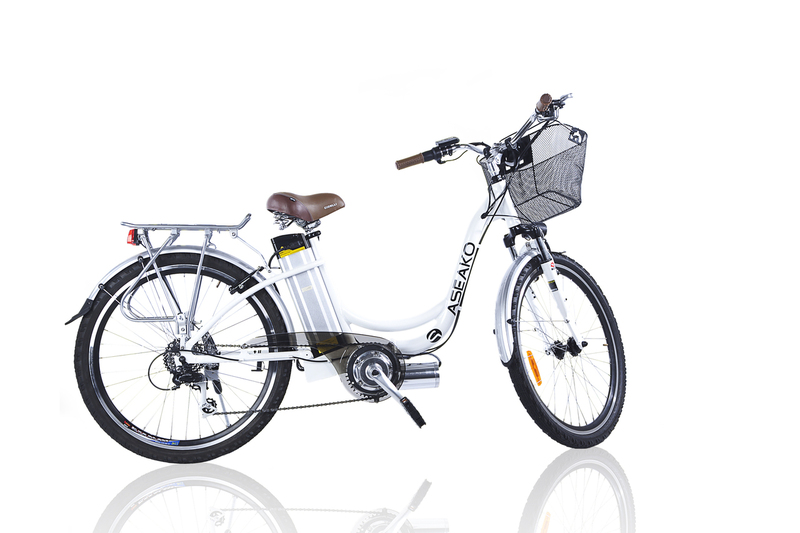 You may also send an email to our sales team at sales@aseakoelectricbikes.com.au or call us at 1300 55 99 76. We’re always more than happy to help you with an electric bicycle conversion for your business or organisation. previous post: How Popular are Electric Bicycles?